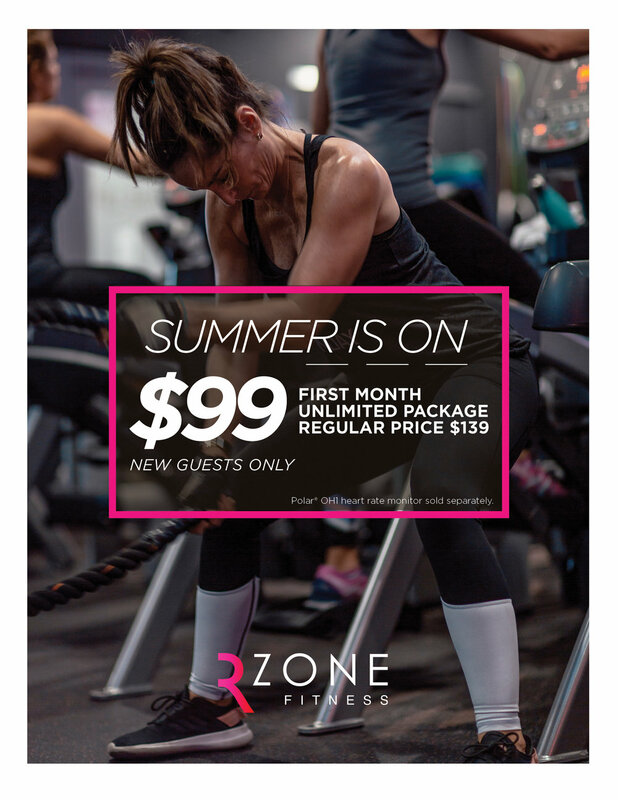 This promotion is for *New Guests* that haven't purchased a rz package. ONLY APPLIES TO UNLIMITED PACKAGE. Polar OH1 heart rate monitor SOLD SEPARATELY. This promo is only for our Gables and Pinecrest location. Are you ready to try the ultimate workout for women? Which studio works best for you? Copyright 2018 RZone Fitness. All Rights Reserved.